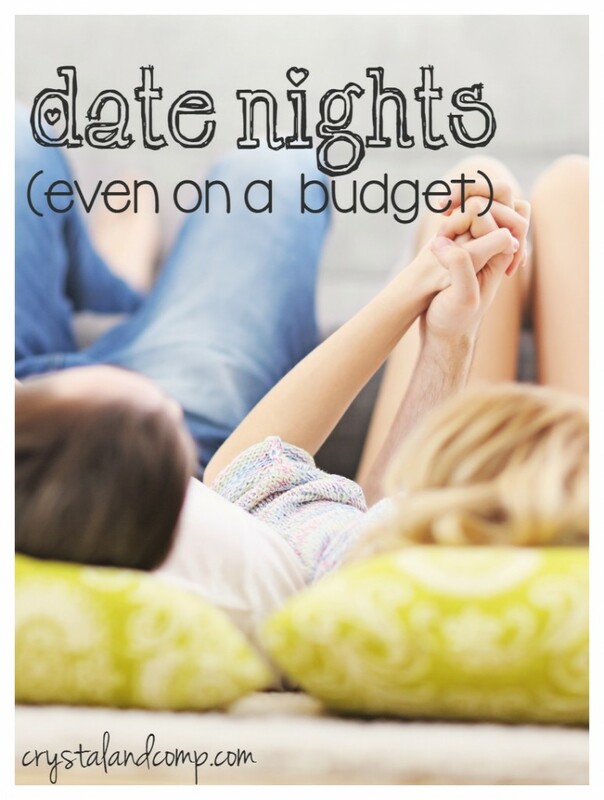 Do you and your spouse schedule regular date nights? Do you have a hard time figuring out something to do together? Making time for you and your spouse can be challenging when you have kids running around and all the demands of everyday life to take care of. There are a lot of benefits to making time for each other. Date nights give couples the opportunity to unwind from everyday stress but also build a bond that only makes a marriage stronger.Taking time for each other also opens the door for greater communication. Several years back my husband and I were going through a tough time and sought out counseling for our differences. The counselor asked about date nights, which at the time did not exist. We had just simply forgotten about “us.” The counselor we were seeing recommended a weekly date night. Each week we were supposed to alternate who was responsible for the planning. These date nights could be whatever we wanted them to be. I know that you are probably reading this and thinking, “A date night every week is impossible for me.” Realistically, date nights are feasible once a week. It does not have to be an elaborate affair. It can be simple and inexpensive. What is most important is that the bond between husband and wife is strong and spending time together only influences its strength! So, with that being said let’s talk about date night ideas. 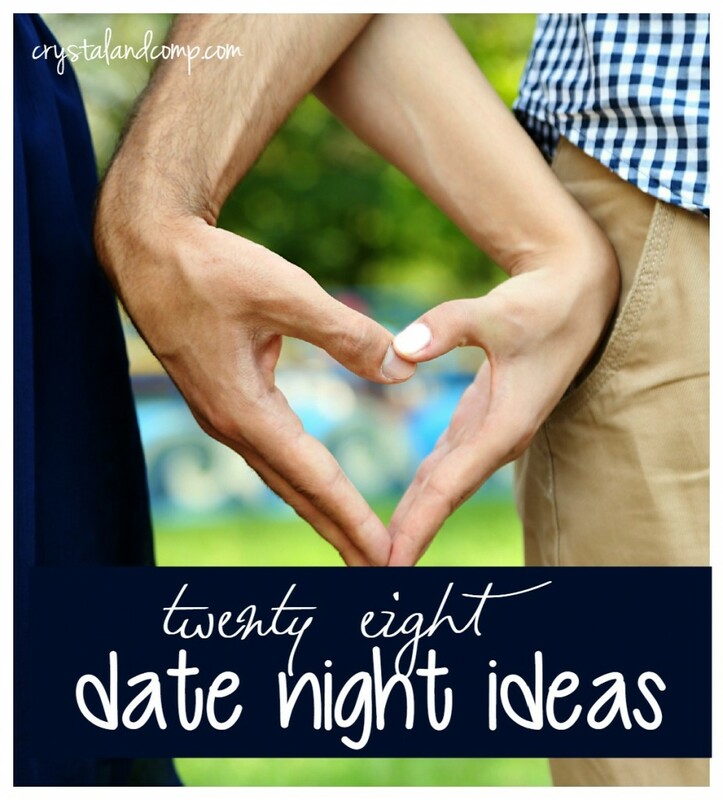 Here are some inexpensive or free ideas for date night ideas. Many of these can be done at home! 1. Take a nature hike or visit a park for a stroll together. 2. Order a pizza and have wine or your favorite drink after the kids go to bed. 3. Get a sitter and make dinner together. 4. Have a game night with your favorite board game or make one up with questions to ask each other. 5. Favorite movie and popcorn. 6. Go bowling….who doesn’t love a little friendly competition! 7. Visit a local coffee shop and take in a board game or cards. 8. Make a pallet in the backyard or grab some chairs for star watching together. 9. Make a fire outside and roast marshmallows for s’mores. 10. Play truth or dare with each of you making a list of your own questions. 12. Go to a yogurt or ice cream shop and visit. 14. Go float down a lazy river if you live near one and take snacks and drinks. 15. Visit a bingo hall for a little couple’s challenge! 16. Give each other massages. 17. Visit a brewery or winery near you that has special with pairings. 18. Browse through a farmer’s market. 19. Go for a scenic drive and listen to your favorite music. 20. Eat your favorite takeout by candlelight. 21. Fly kites in your yard or a park. 22. Take a bubble bath together. 23. Go to a bookstore and pick out something for each other. 24. Karaoke if you like to sing! 25. Visit an apple orchard and pick your own fruit. 26. Have a fondue night with different fruits, cheeses, and veggies! 28. Go kayaking or fishing. 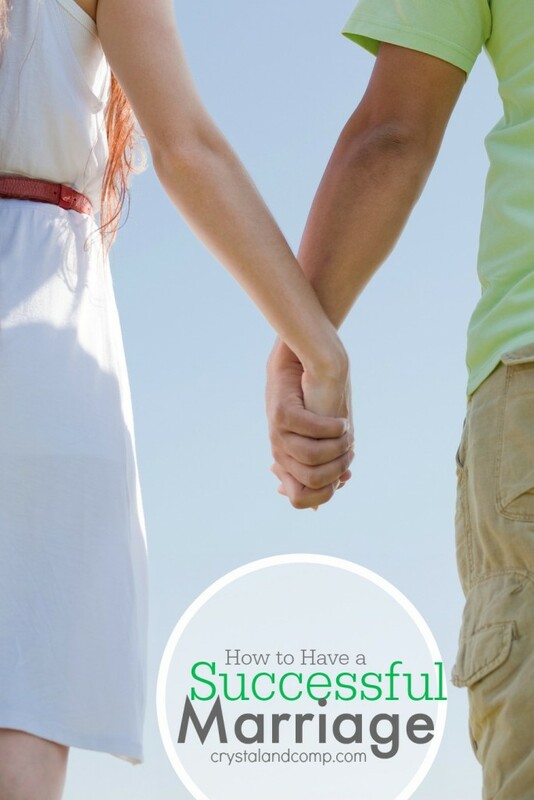 It doesn’t matter what you do specifically for your date nights as long as you are taking time for your marriage. What are your next date night plans?